Natural Gas: Too good to be true? In accord with attempts to reduce their collective carbon footprint, many people around the globe are taking the obvious “greener” steps: buying smaller cars, recycling, and supporting local farmers. Some, going a step further, are turning to natural gas as a “clean” energy alternative to oil and coal. President Obama even listed natural gas alongside solar and wind energy as a part of his vision for a new clean-energy strategy. But now others are questioning how lean, clean and green this energy source actually is. Last week The New York Times’ Green Blog printed comments made by Kevin Anderson (a University of Manchester professor) wherein he highlights the fact that natural gas still produces relatively highly emissions and calls it “a very bad fuel, indeed.” In addition, the past year has seen increasing controversy over the high pressure drilling often used to extract the gases has been increasing on both the United States and the United Kingdom. Detractors say the drilling techniques poison drinking water, and that poorly built wells leak unburned methane (a known greenhouse gas) into the atmosphere. 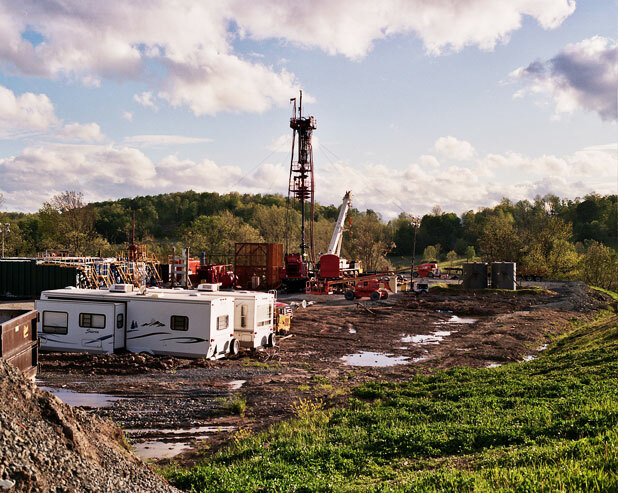 On the other hand, supporters of natural gas claim that the drilling creates much-needed jobs and provides access to a much-needed energy alternative. Environmentalists, then, are left with a classic dilemma: do they embrace any improvement, no matter how small, because it is an improvement? Or do they continue pressing for more stringent reforms, such as those that would lead away from natural gas in favor of increasing solar energy? Is the solution somewhere in the middle, supplementing solar and wind energy with a steady stream of natural gas from highly regulated sites? No matter what the result, one thing remains clear: we all have a long way to go in reducing our energy dependence, and simple solutions will not be easy to come by.